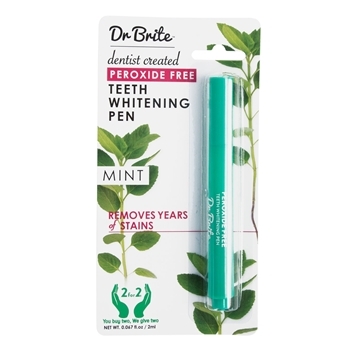 Dr Brite's range of scientifically formulated plant-based oral care products are proven to be safe and effective for healthy and 'brite' smiles! 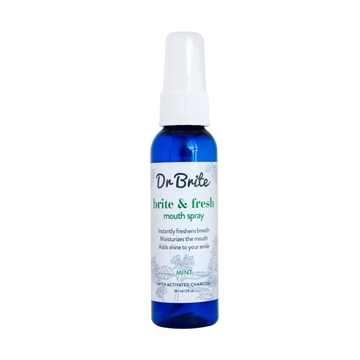 Founded by sister-doctor duos that are keen to promote alternative to harmful chemicals in personal care products, Dr Brite products were born. 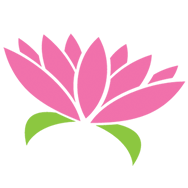 Verified toxin-free by the Environmental Working Group (EWG), vegan and certified cruelty-free by Leaping Bunny, the range of natural, safe and effective personal care products provide a clean and refreshing feeling. 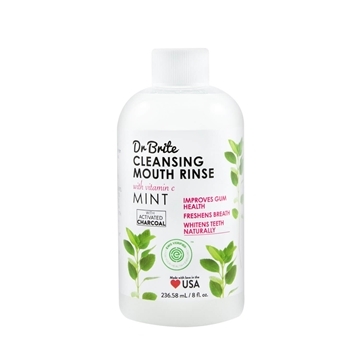 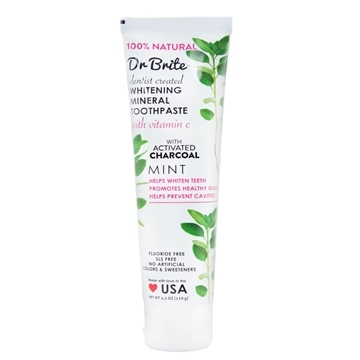 Made in small batches to ensure the highest-quality and are very affordable, Dr. Brite will naturally brighten your smile!